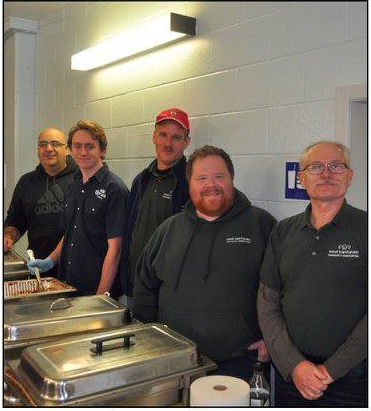 We are a group of volunteer residents with the common goal of improving life in our community. Community involvement and communication is the key to our success. If you would like to become actively involved in growth planning, community events, or helping out with our community improvement projects, please come to one of our monthly meetings. Meetings and special events will be posted on our Facebook site. 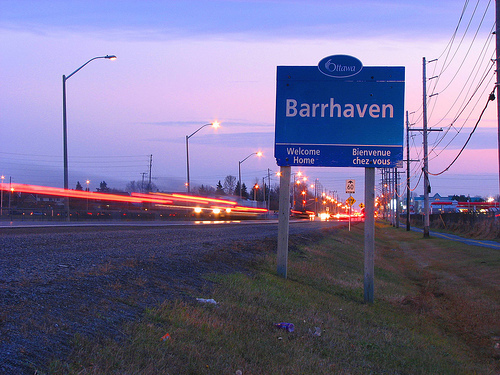 The West Barrhaven Community Association represents the interests of “Old” Barrhaven as well as newly developed areas in the Western core of Barrhaven up to Highway 416. Click here to read the WBCA By-laws. The West Barrhaven Community Association is looking for new members committed to making Barrhaven a better place to live, work, and play. By joining the WBCA, you are making a commitment to a safe and vibrant community. Whether you are a retiree, stay at home parent, or working professional; each of us can contribute to improving the quality of life in our community. Click here to sign up online.